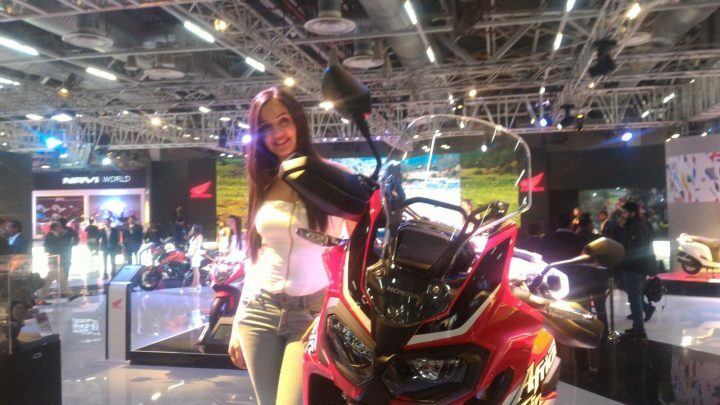 So the Auto Expo 2016 is underway in full swing and as most of you here must have been aware, we’ve already dished out over a few dozens of comprehensive reports on the products showcased at India’s most popular motor show. 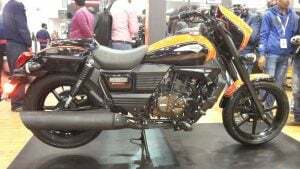 This year’s Auto Expo, akin to the previous editions, have brought along many new exciting two wheelers, but what’s worth a mention is that some of the bikes shown at the Expo are very close to becoming a production reality and will go on sale in the Indian bike market in the coming months. 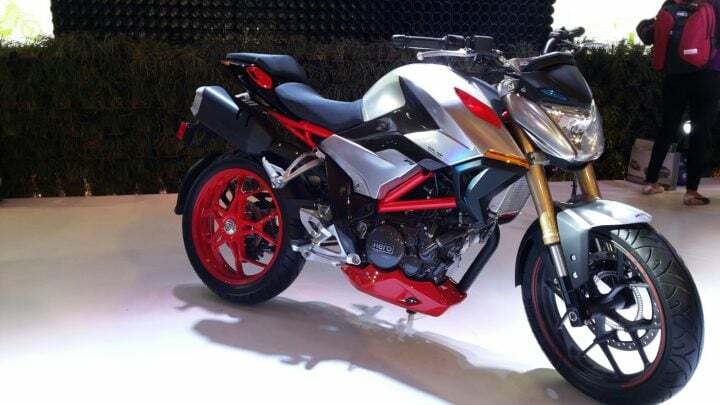 Apart from such models, there are also some interesting concept bikes that are sure to spawn out rather interesting and promising production versions. 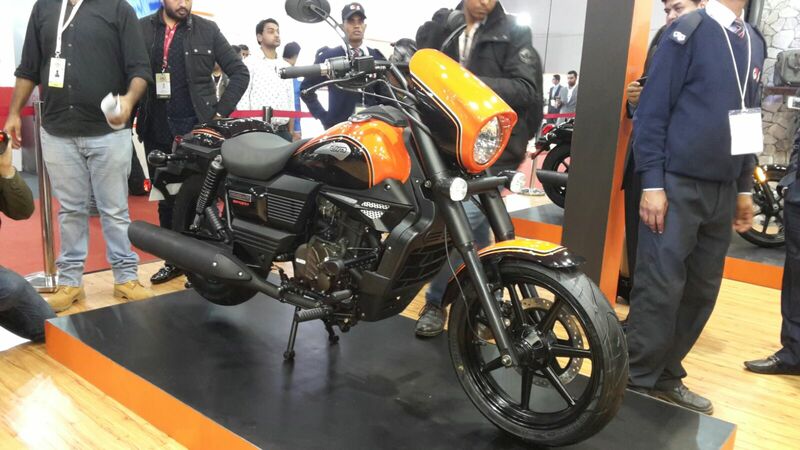 What we have here in this post is a list of handpicked models that we find worthy of being featured in our list of Best Bikes at Auto Expo 2016, Read on to find all about the best bikes at Auto Expo 2016. HMSI has annoucned that the Navi will be priced @ INR 39,500 when it goes on sale in April this year. As we said, the Navi borrows its motor and transmission from the Activa, which means it is powered by a 110cc engine that comes mated to a CVT and puts out a max. 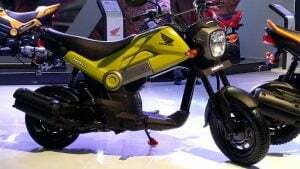 power of 8 bhp. Guess what? The much-anticipated Honda Africa Twin, which made its India debut earlier this week at the Auto Expo 2016, is not just India-bound but will also assembled here! 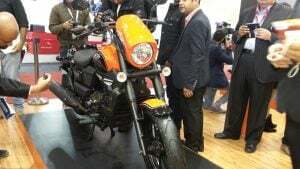 It maybe noted that the Triumph Tiger Explorer has faired pretty well in India and now, hoping to cash in on the fast-increasing demand for Adventure Touring motorcycles in India. 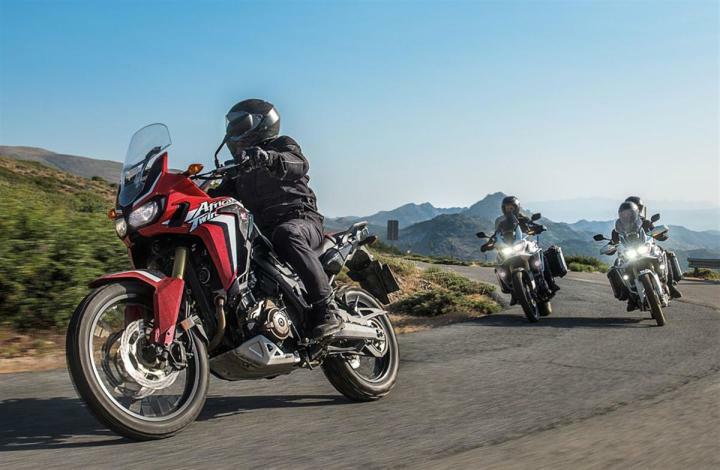 Read on to find more on the Honda Africa Twin. 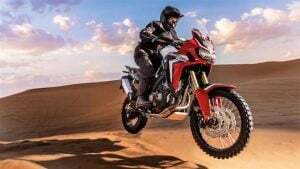 The Honda Africa Twin, when launched in India, could retail for roughly INR 12 lakhs (ex-showroom). 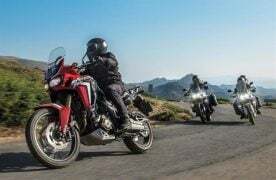 With a lucrative price tag like this, the Africa Twin will hold a clear price advantage over the Triumph Tiger Explorer. 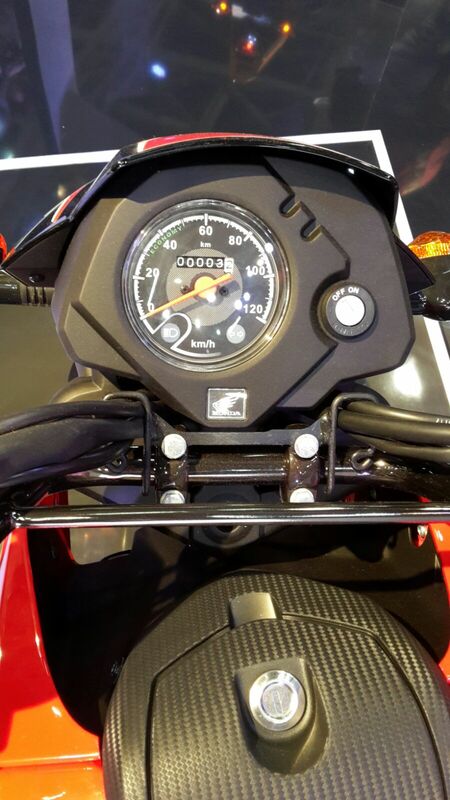 Powering the new Africa Twin is a 998cc parallel-twin motor that belts out a healthy 93.87 bhp @ 7500 rpm and 98 nm of torque @ 6000 rpm. The motor comes mated to slipper clutch-assisted six speed gearbox. 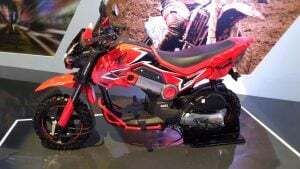 The new UM Renegade Commando has been priced at INR 1.49 lakhs, which makes the latest cruiser bike to go on sale here look like a terrific value for money proposition. Powering the new UM Renegade Commando is a 300cc single-cylinder motor that pumps out a max. 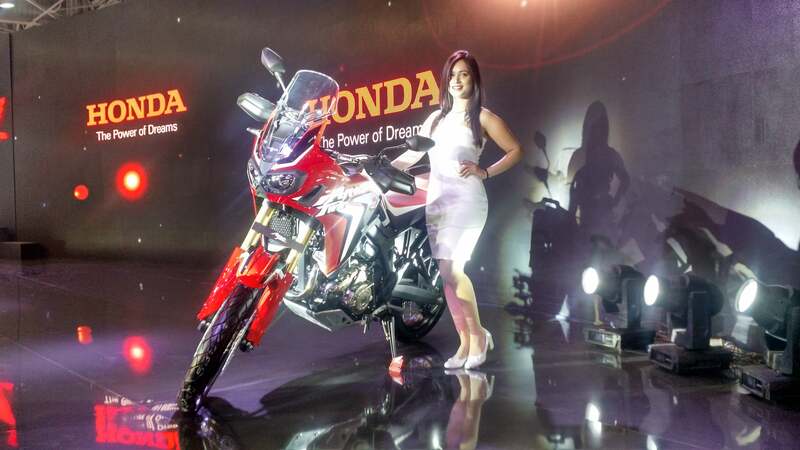 power of 26.6 PS and a peak torque of 22.76 Nm. The engine comes mated to a 6-speed manual transmission. 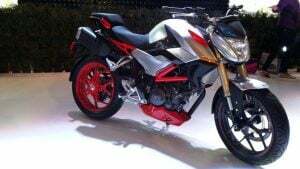 As we said, the Akula G310R is currently in concept stages, which means there’s still a lot of time before it goes on sale in the country. 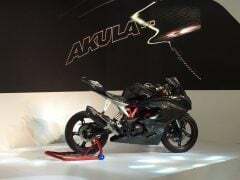 However, our guess is that the production-spec Akula, if and when it hits the dealerships, will be priced at roughly INR 3 lakhs. 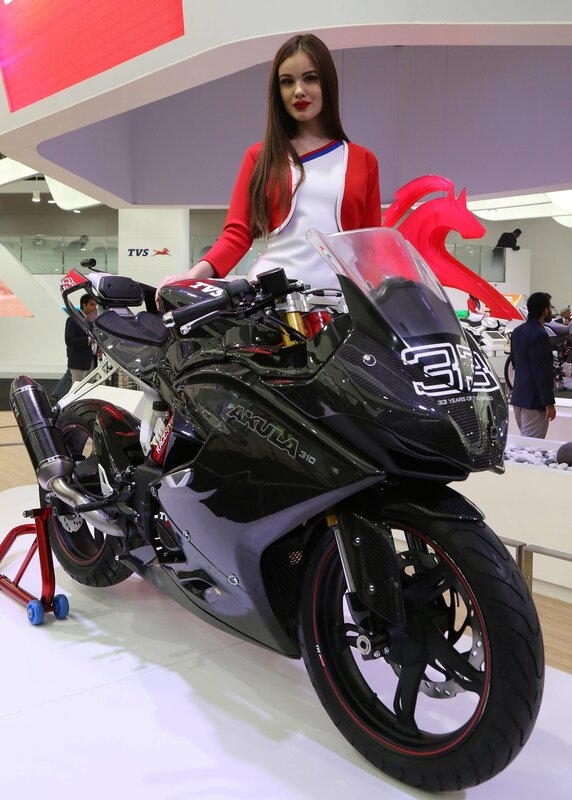 The new TVS Akula 310 flaunts ultra lightweight carbon fibre body panels and a lightweight hybrid trellis chassis. 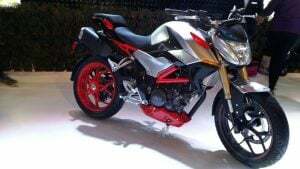 Powering the Akula concept is Race-spec LC DOHC 4-Valve engine. Akin to earlier editions of the Auto Expo, this year’s Expo too has an interesting concept from Hero MotoCorp. 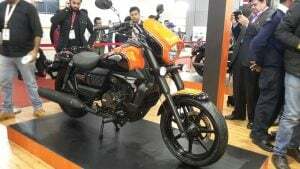 Christened as the XF3R, the latest concept motorcycle from Hero, in words of the manufacturer, is a ‘Design Concept Vehicle’. Currently, there’s no word on the launch of the production-spec XF3R. 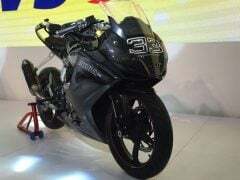 As we just said, there’s no word on the launch date of XF3R and hence, we believe that it is too early to speculate on this bike’s official price. Hero hasn’t been too vocal about this bike’s power figures and all it has said is that the XF3R is a bigger-than-300cc bike that is ‘Born to be wild’. 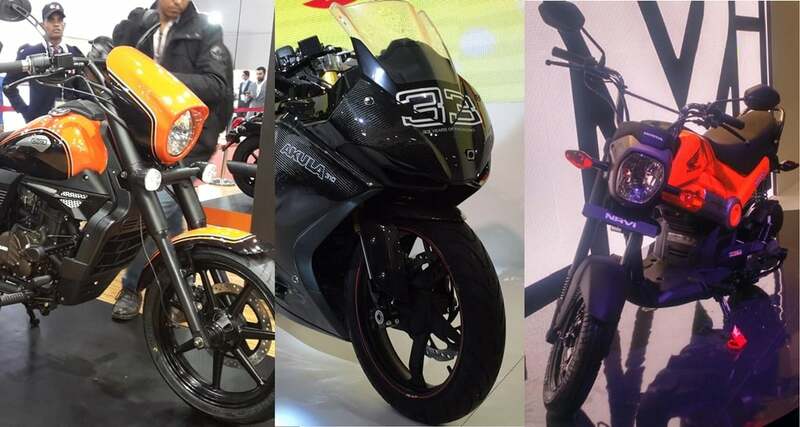 These are the top 5 bikes in our list of Best Bikes at Auto Expo 2016. 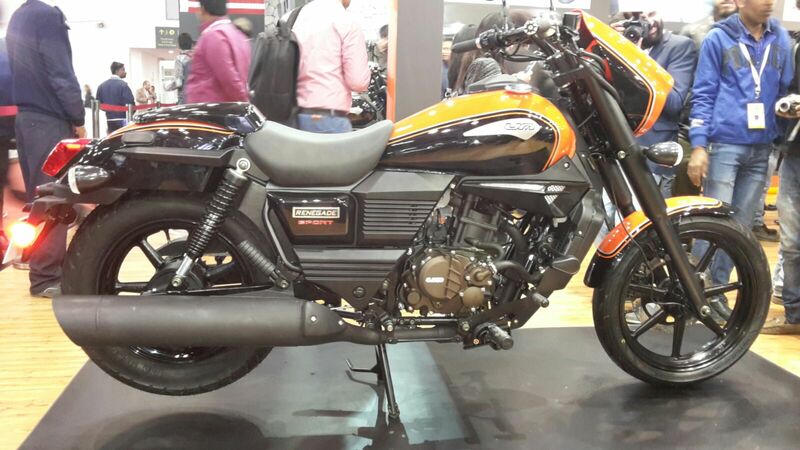 What do you have to say about our choice of best bikes at Auto Expo 2016? Do share your feedback in the comments section below. Also, stay tuned to Car Blog India for more stories like the Best Bikes at Auto Expo 2016 post here.